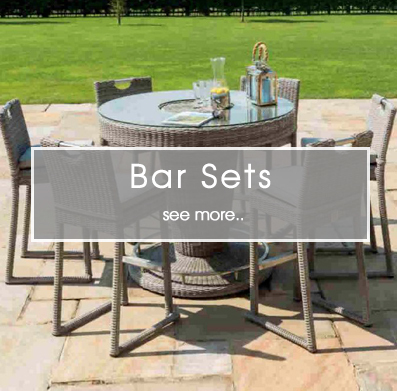 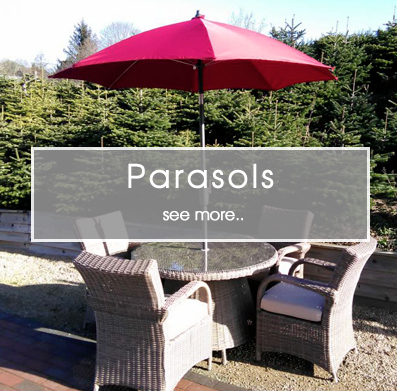 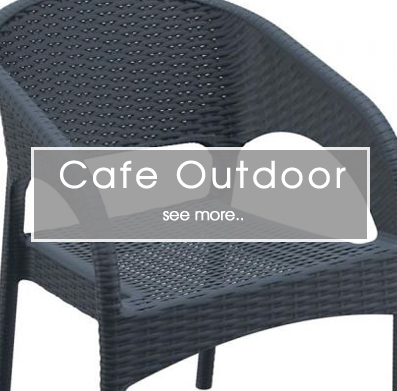 Need any help in selecting the best outdoor furniture option for your hotel, restaurant, cafe or pub? 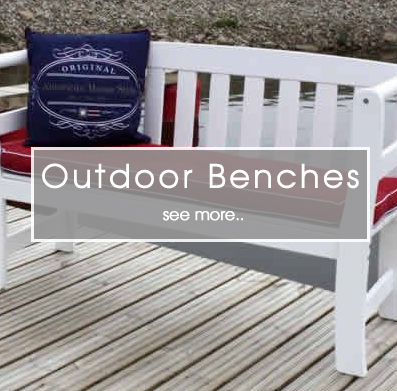 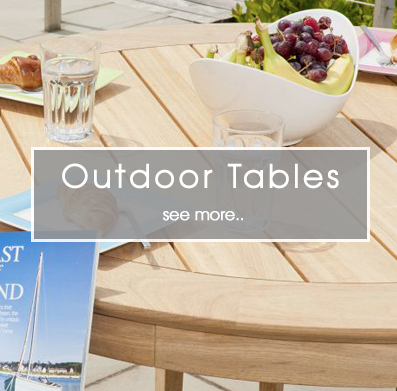 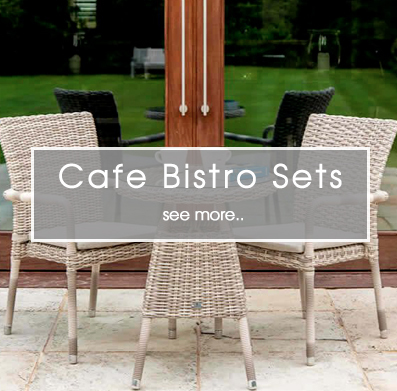 Outdoor Furniture Ireland, have a massive range of cafe bistro, sofa sets, and restaurant outdoor dining sets. 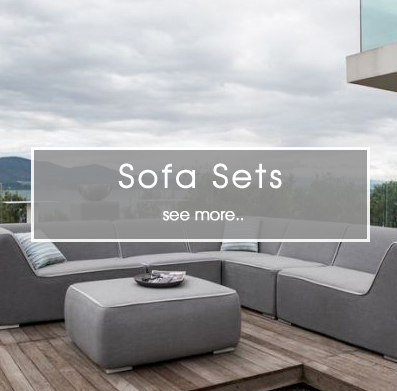 We have a lot of exclusive sets that will make your business stand out from the crowd.